Bremer’s Wine & Liquor has been locally owned and operated since 1847, and we are proud to be Mohawk Valley’s premier wine and liquor seller. We offer you the biggest selection, the best service, and the lowest prices from Albany to Rochester. 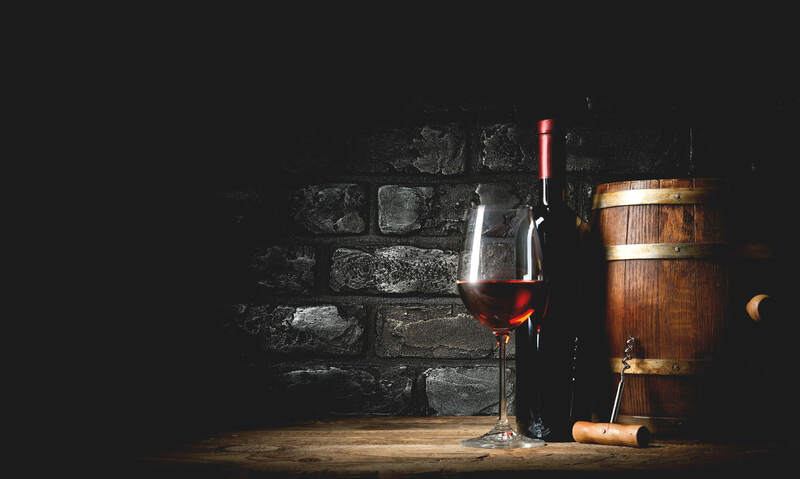 Fortunately, you don’t have to travel all throughout New York to find great wines from all of the different regions – you can simply shop at Bremer’s Wine & Liquor in New Hartford. At Bremer’s, we’re proud of New York’s rich wine heritage, and that’s why we’re pleased to carry a wide variety of New York wines from over 55 different vineyards. Whether you’re planning a large party, an intimate get-together, or a girls’ night in, you’re sure to be inspired by our great recipes - not just for cocktails, but even dishes featuring wines and liquors. Browse our recipes for delicious ideas for your next get-together! 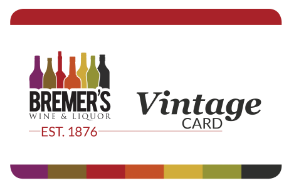 It’s always a very good year when you’re a Bremer’s Wine & Liquor Vintage Card shopper! That’s because our Vintage Card holders have access to a number of special incentives and exclusive offers.